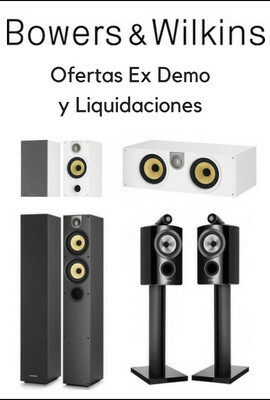 SCL2 Auriculares aisladores de sonidoEl SCL2 es una excelente manera de introducirse en el segmento superior del audio con aislamiento de ruidos externos. La característica más reseñable del SCL2 es su único microdriver dinámico que le permite ofrecer un rango completo de sonido y bajo resonante. 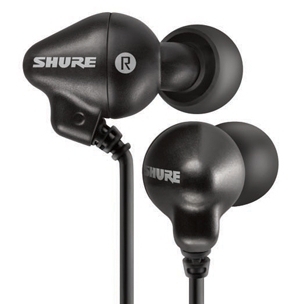 Originally developed for professional musicians, the Shure SCL2 sound isolating earphones are an excellent introduction into premium audio via sound isolation. The SCL2 features Single Dynamic MicroDriver technology for full sonic range and resonant bass. An included selection of interchangeable sleeves allows for a comfortable, personalized fit — and the SCL2 ships with a zippered carry case for easy storage. 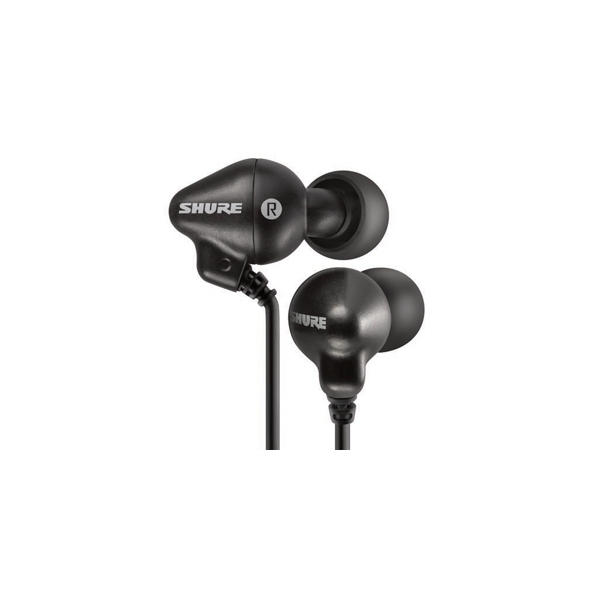 Sound-isolating earphones provide the best onstage monitor mix, protect your ears, and shut out the outside world when you want to lose yourself in music. Make an investment in superior sound and comfort when monitoring your live sound or simply kicking back listening to music.